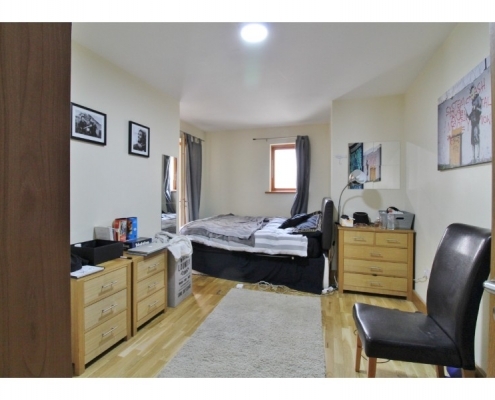 Castle Estate Agents are delighted to present No. 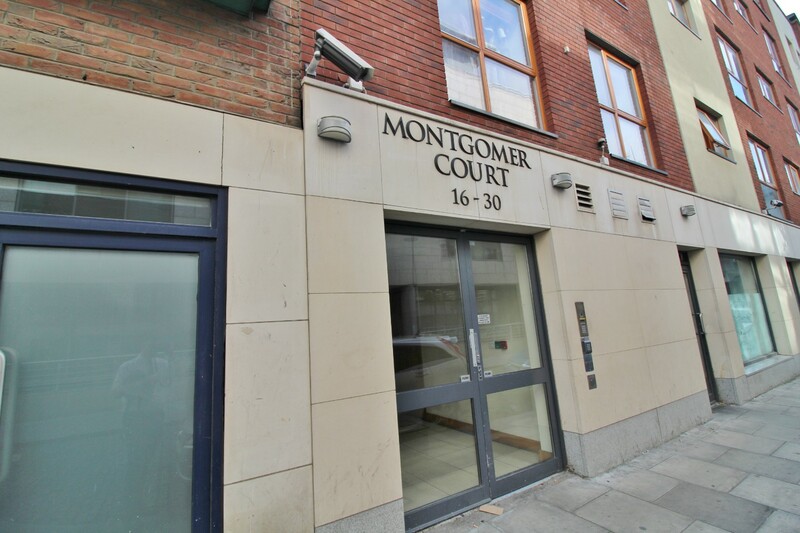 25 Montgomery Court to the market. 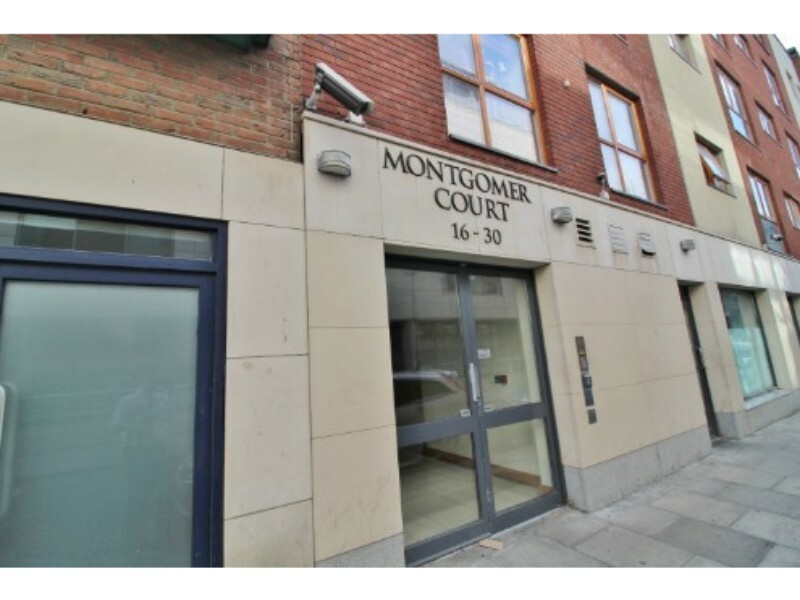 This superb two bedroom corner apartment in turn key condition, sits in an excellent central location, just off Talbot Street. The elegant city pad is finished to a high standard where light prevails throughout. 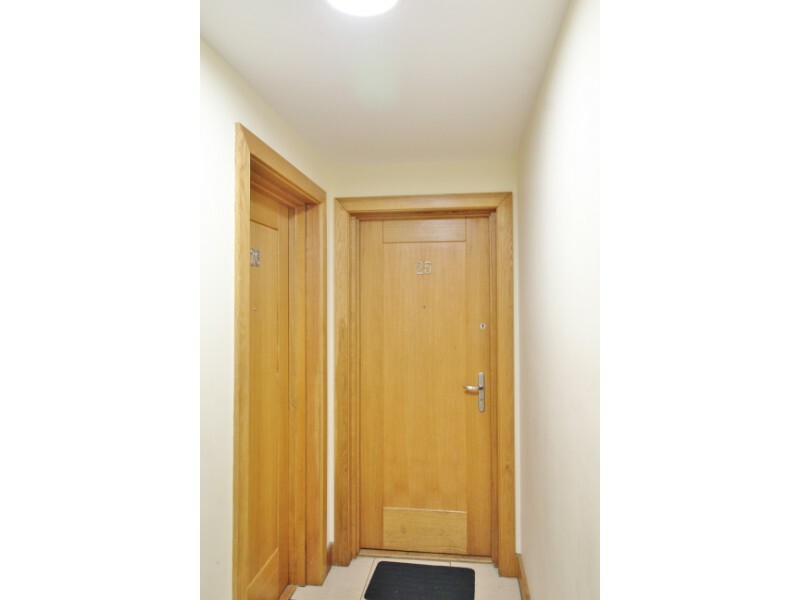 On entering you are greeted by hard wooden flooring, and large storage closet, which has partial shelving and ample storage space, essential in any apartment. 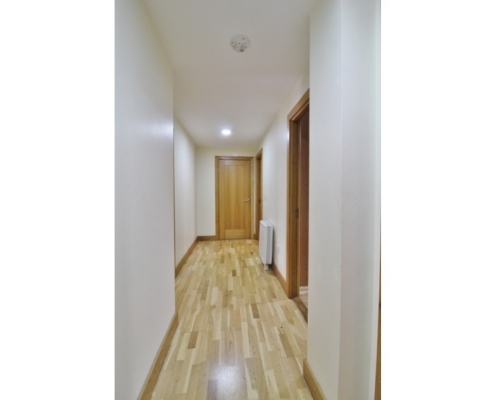 Off the hallway there are two large double bedrooms ( 1 en-suite ). 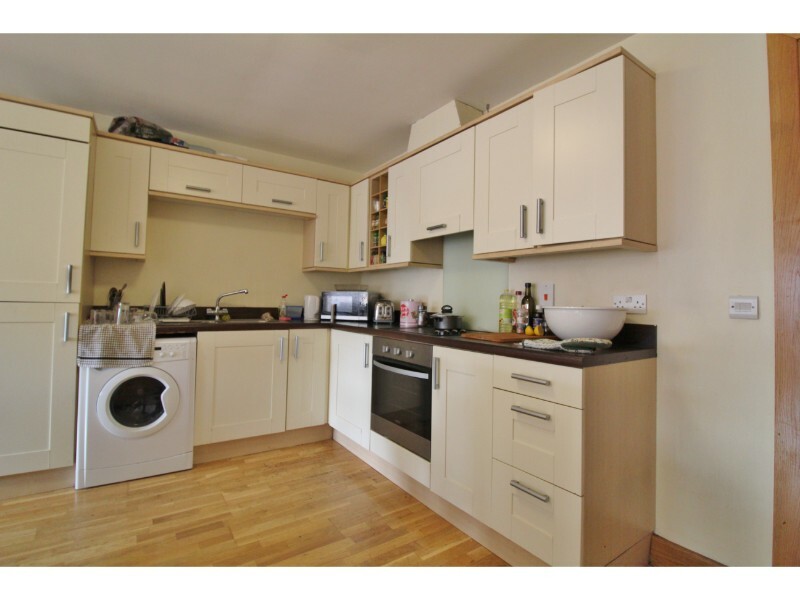 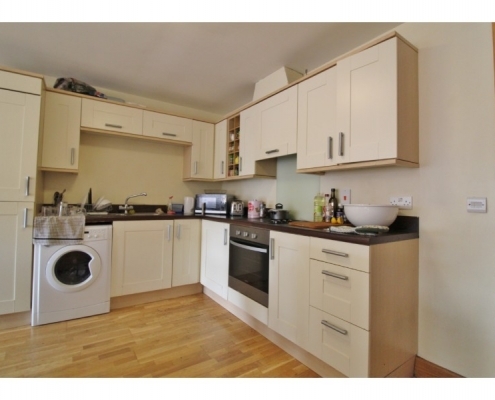 Off of the living room is the fully fitted modern kitchen with floor and wall tiling. 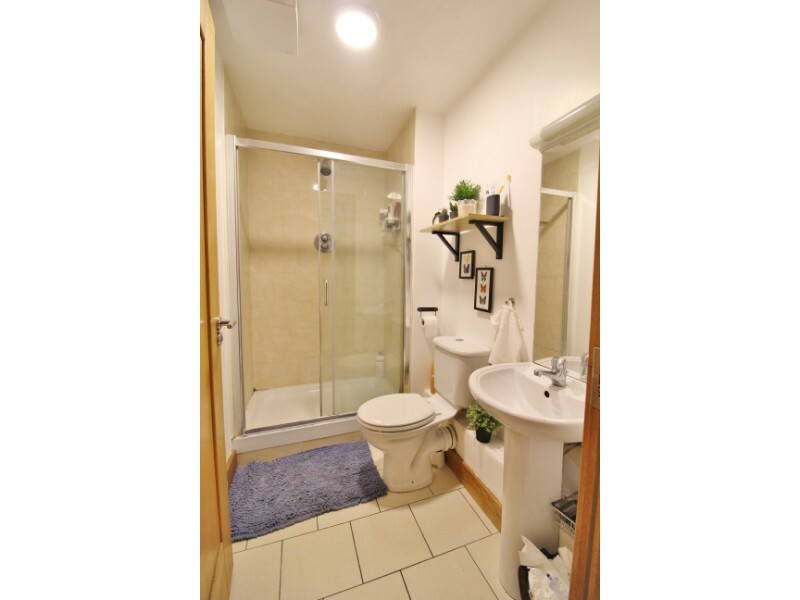 The accommodation is completed by the main bathroom, which is fully tiled and benefits from a bath and overhead shower. 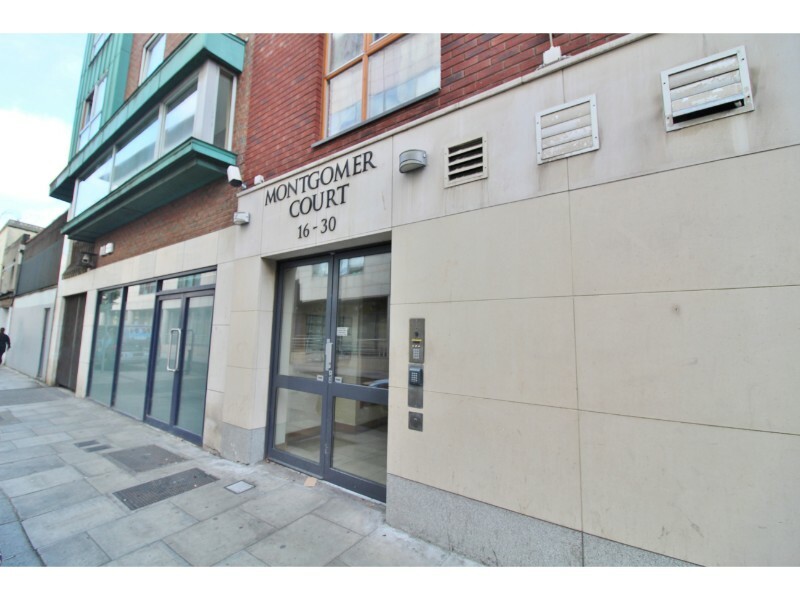 This area is thriving and a stones throw from IFSC, Clarion Quay, one of Dublin’s more prestigious developments with its imaginative design and excellent location. 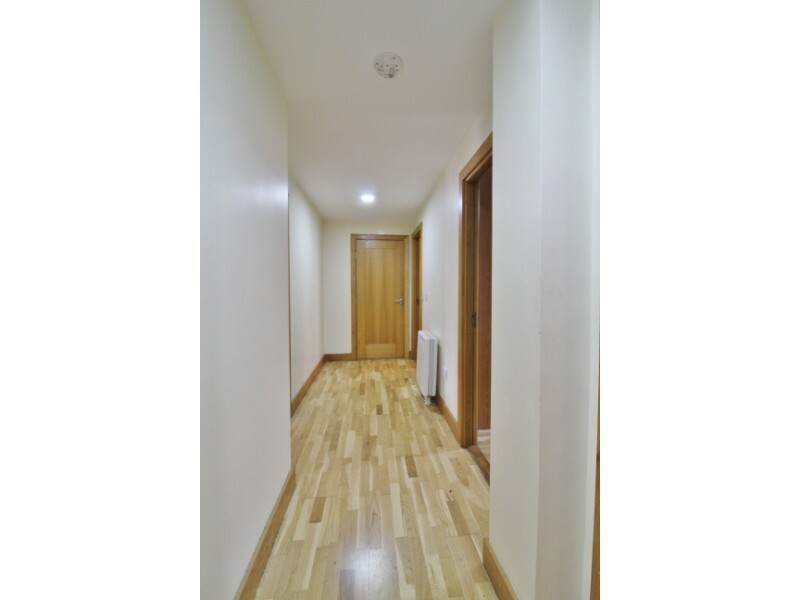 The convenience of the location cannot be overstated having every conceivable amenity within walking distance. 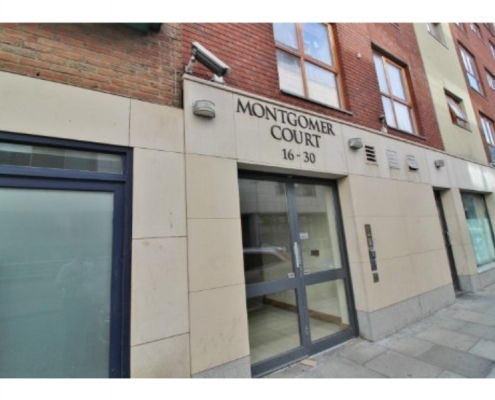 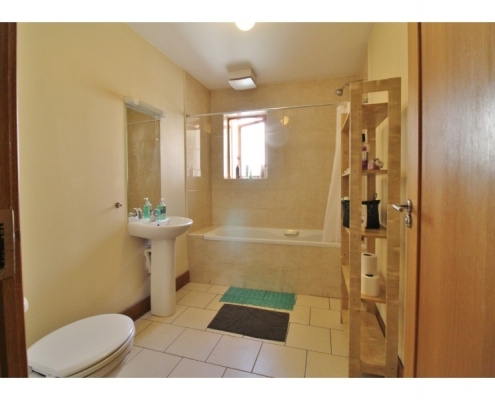 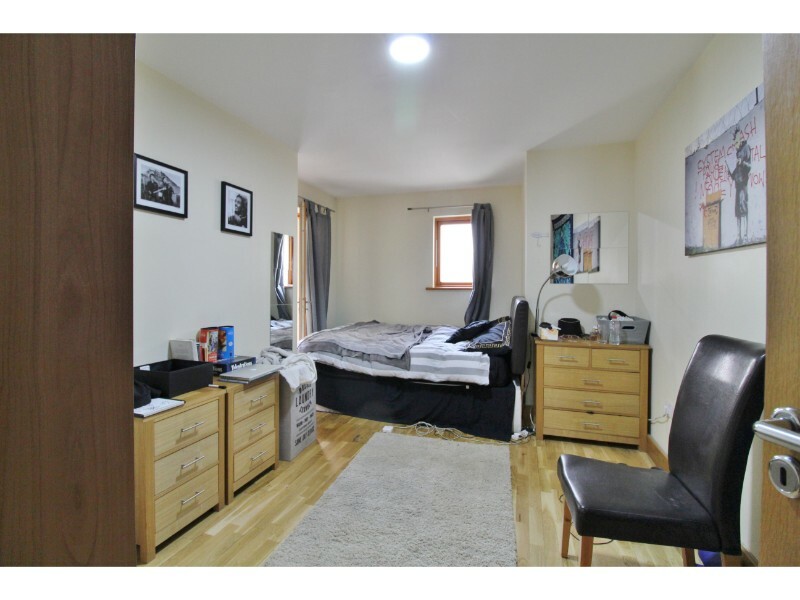 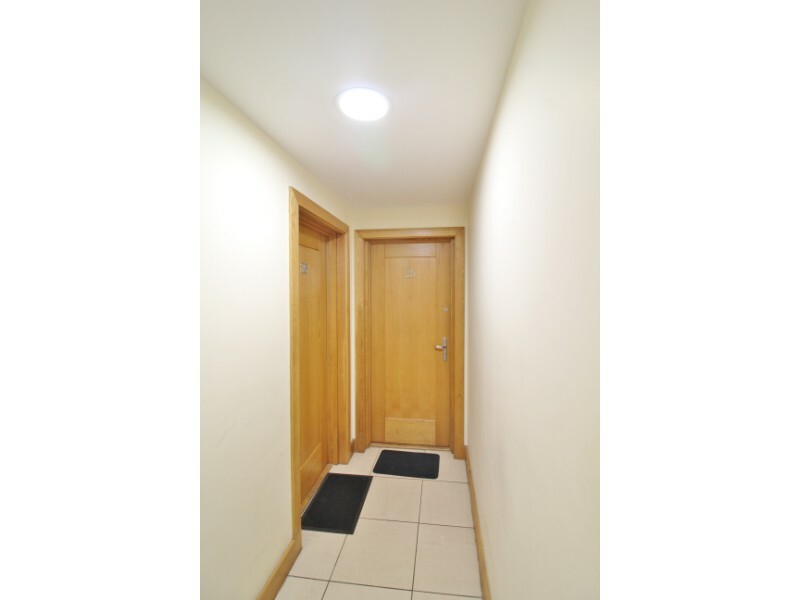 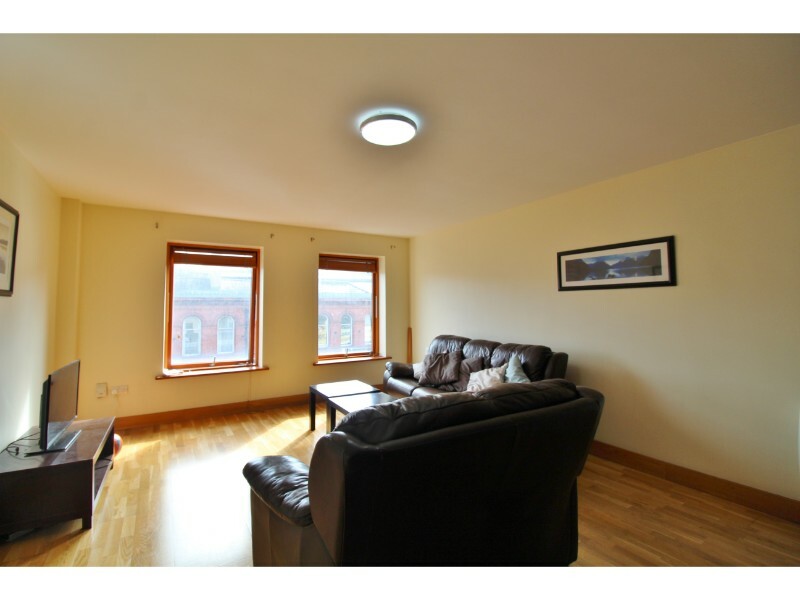 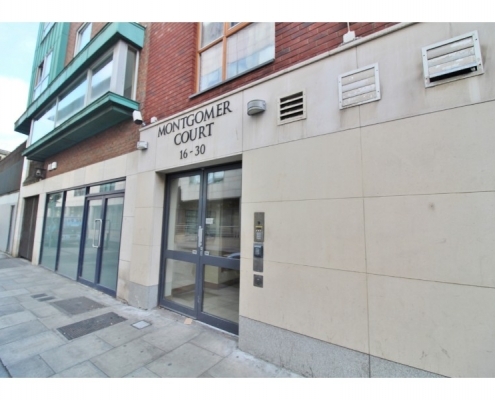 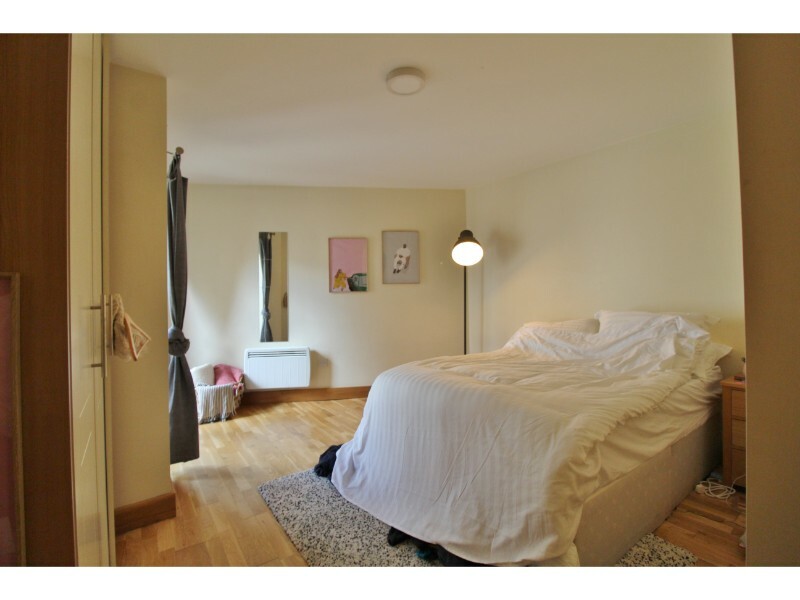 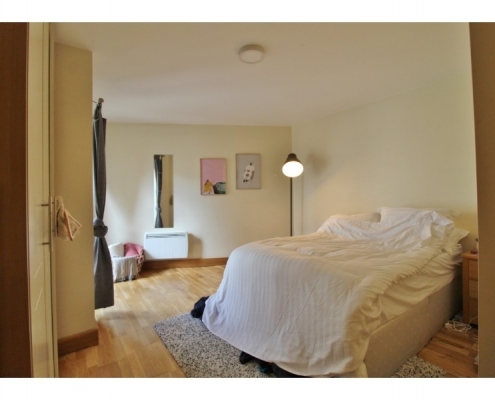 This superb property is perfectly positioned on the doorstep of the city centre with all it has to offer being within easy access and is served by an extensive public transport network which includes the Connolly Station for DART and inter-city trains, Dublin Bus services and LUAS stop only seconds away. 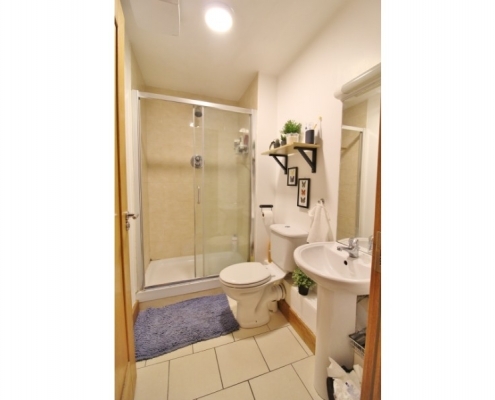 It is also surrounded by a vast array of amenities, both essential and social.